Website / blog ka design thik se hona chahiye fast load hona chahiye koi extra features nahi hona chahiye kisi prakar ka popup nahi hona chahiye hard loading template nahi hona chahiye. 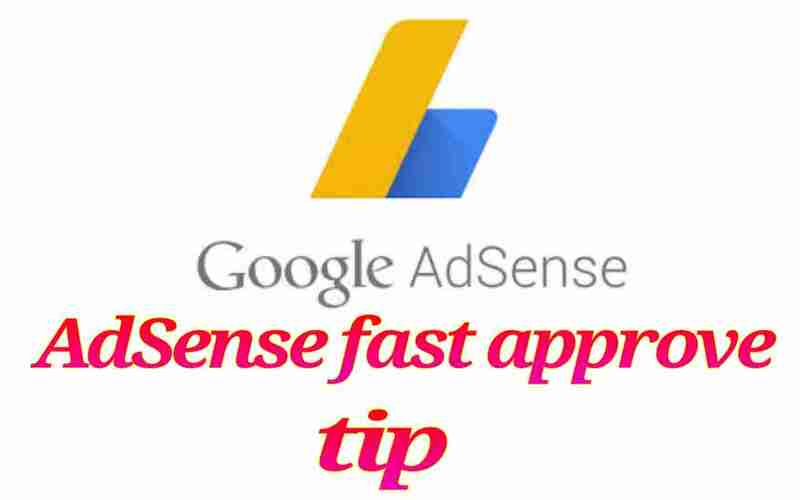 Dosto is prakar se ham in sabhi bato ka dhyan rakh kar adsense account approve karva sakte h ummid karta hu apko ye post pasand ayi hogi yadi apko koi dout ho to ap comment karna next post me fir se milenge tab tak ke liye bye…. 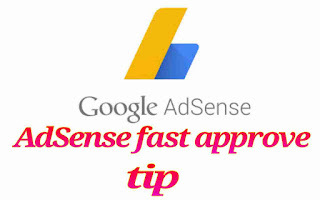 Thanks for sharing this post because this post is very useful for adsense approve.